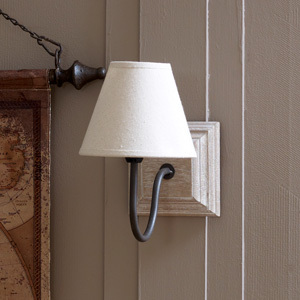 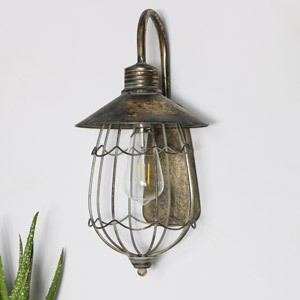 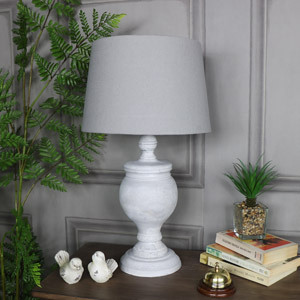 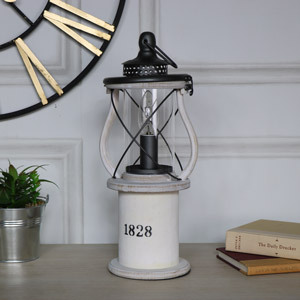 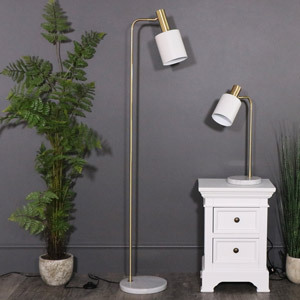 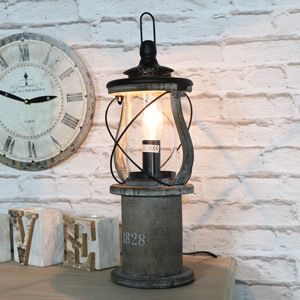 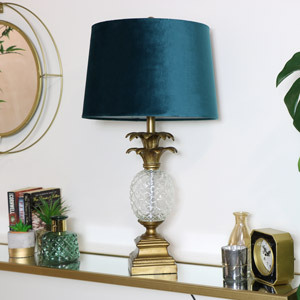 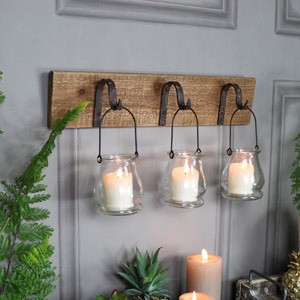 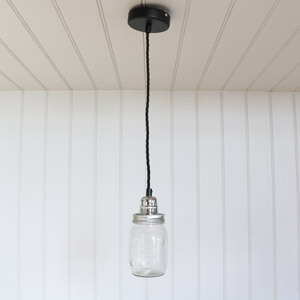 Either fill your room with a stunning antique style statement pendant, or simply find your perfect small lighting accessory to add that pinch of happiness to your home. 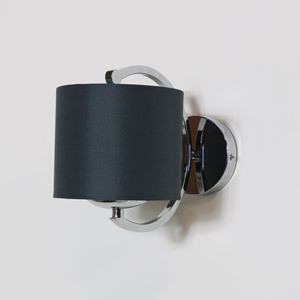 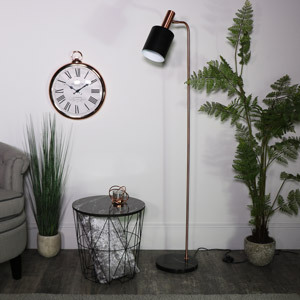 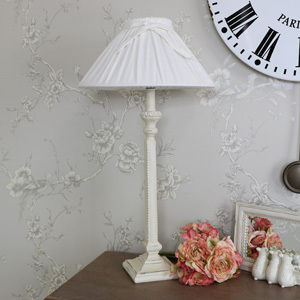 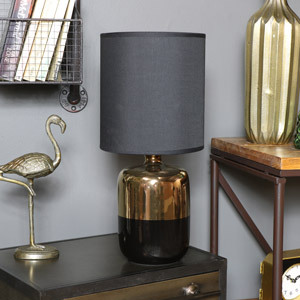 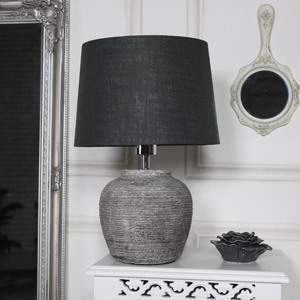 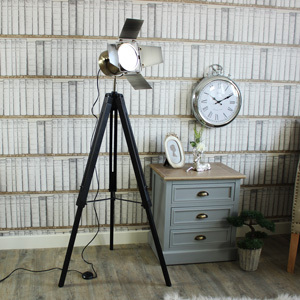 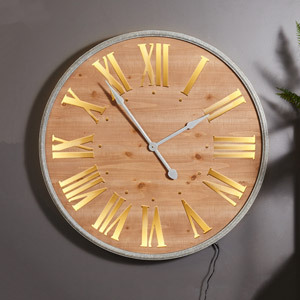 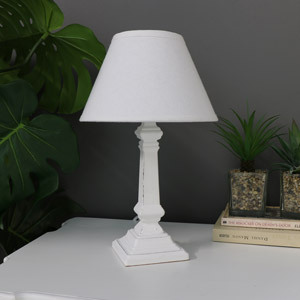 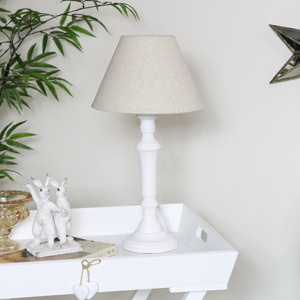 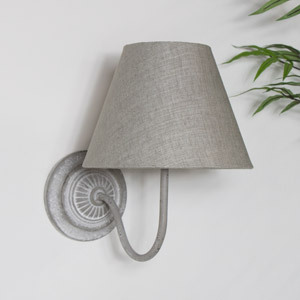 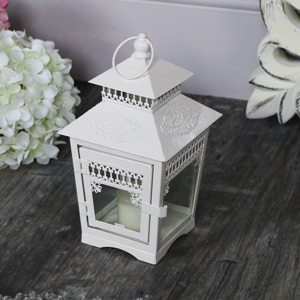 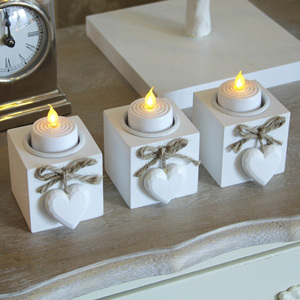 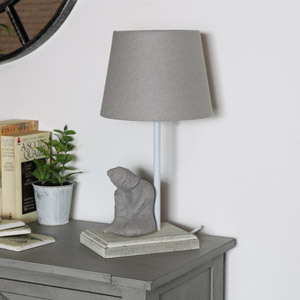 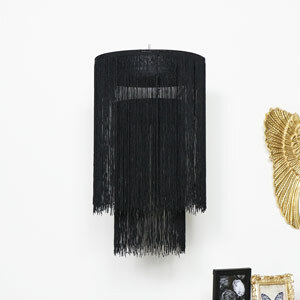 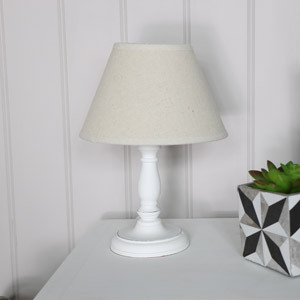 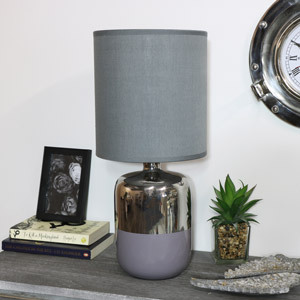 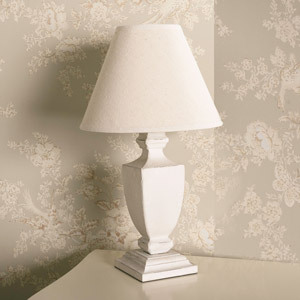 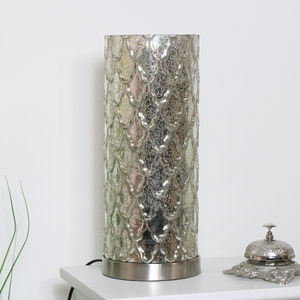 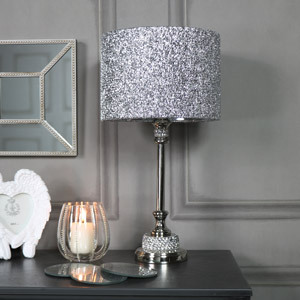 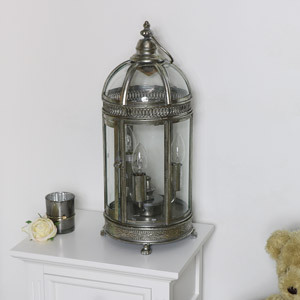 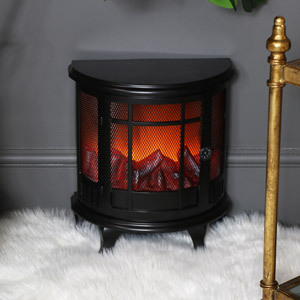 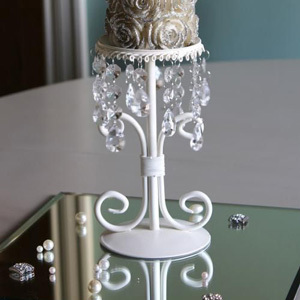 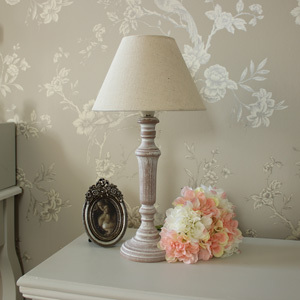 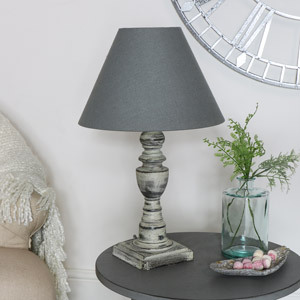 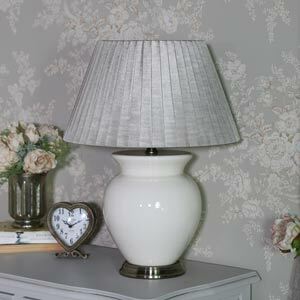 Or if it is a floor or table lamp we also have a rang of those to suit all styles and decor! 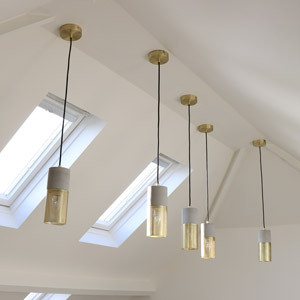 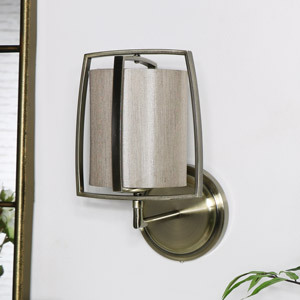 Lighting comes in different types and styles. 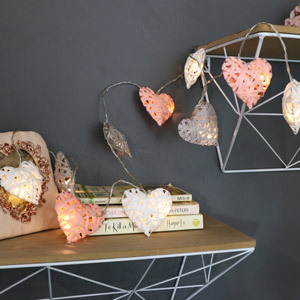 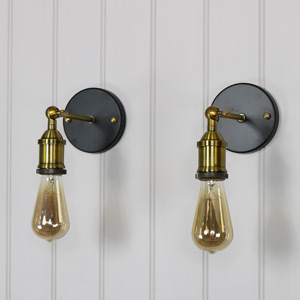 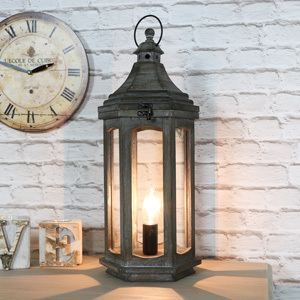 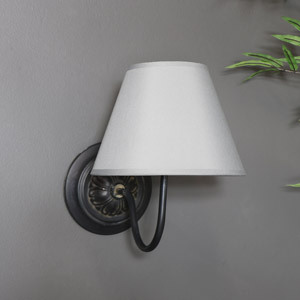 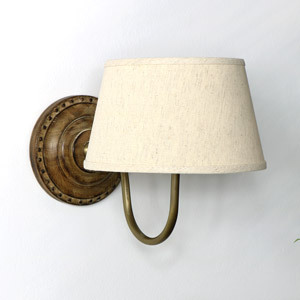 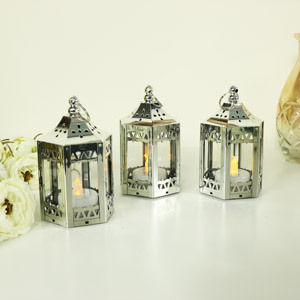 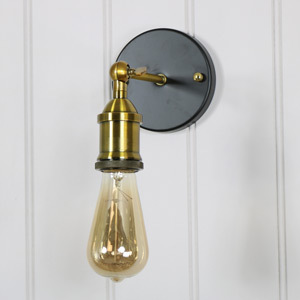 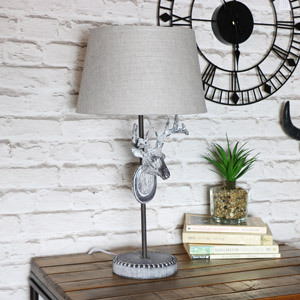 Ranging from floor lamps to wall lamps, shabby chic ceiling lamps and pendant lamps. 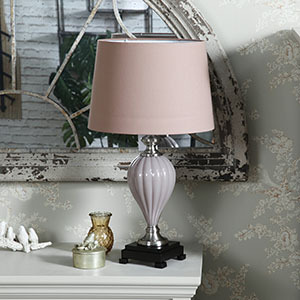 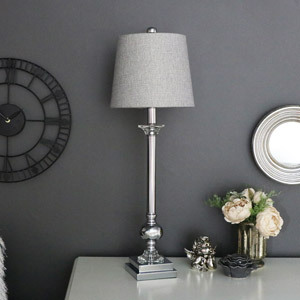 Mix and match statement pieces to add a unique look to your home.